Coca-Cola Beverages Vietnam Ltd. started its operation in 1994. It has plants in Hanoi, Da Nang and Ho Chi Minh City. Ho Chi Minh City is the company's head office. 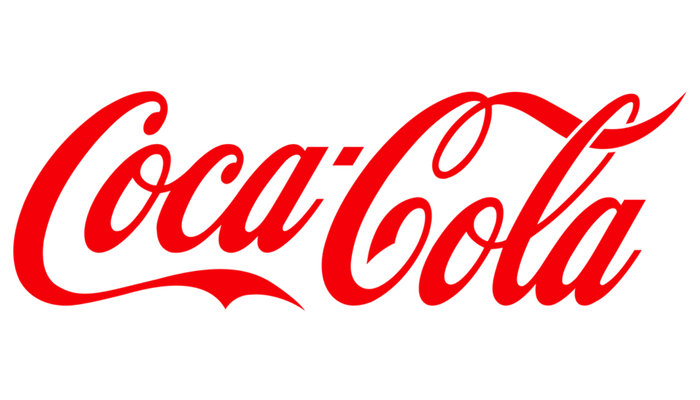 Coca-Cola Beverages Vietnam Ltd. is a 100% foreign-invested company. It is a subsidiary of the Bottling Investments Group (BIG) which is 100% owned and operated within The Coca-Cola Company. Coca-Cola Beverages Vietnam Ltd. is now one of the market leaders in Vietnam’s NARTD market with the traditional Coke and other potential brands. Carry out Ad-hoc market report, analysis. Please send your application to [email protected] with email subject [Coca-Cola - 2019] Marketing Executive - Full Name.